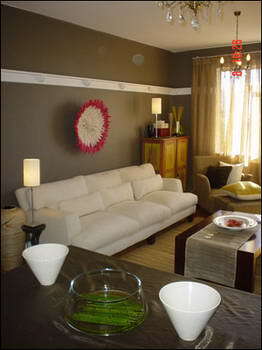 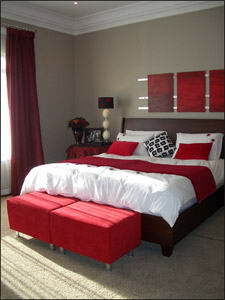 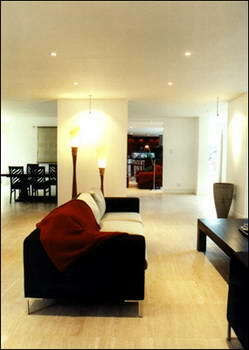 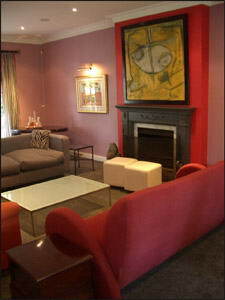 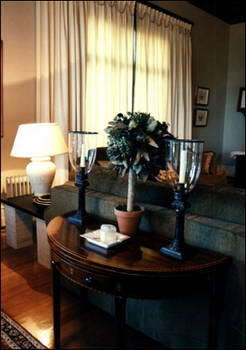 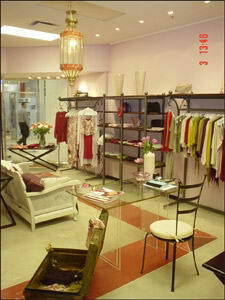 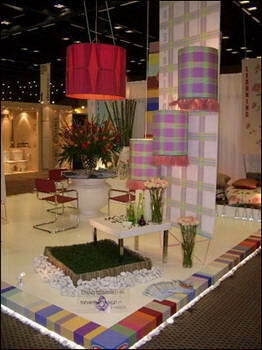 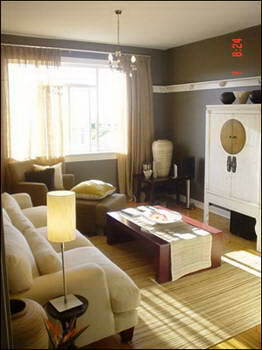 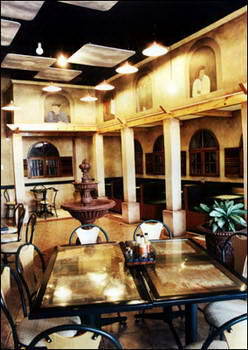 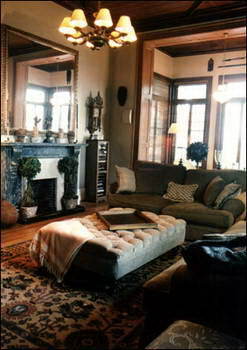 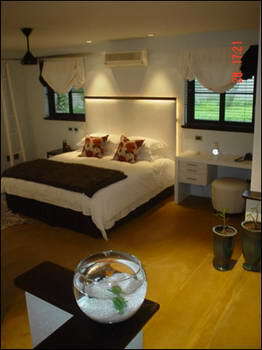 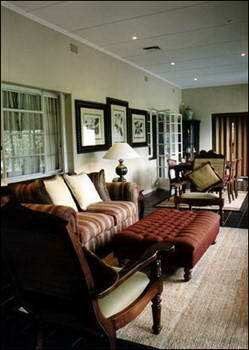 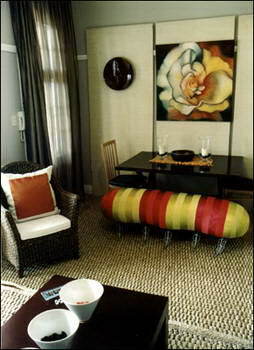 Fahrenheit Design - ahrenheit Design is one of South Africa's leading interior design companies. 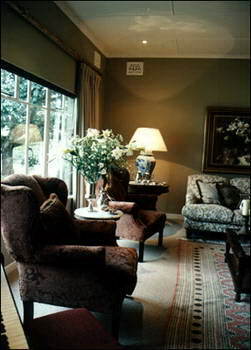 We have great competence in the designing of corporate offices, banks, commercial institutions as well as many upmarket residences. 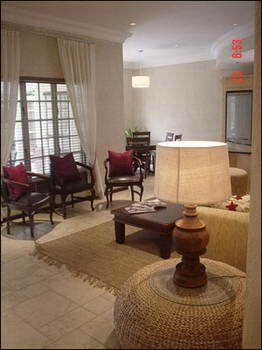 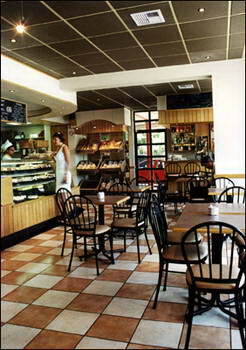 We operate out of morningside in Durban and have completed work throughout South Africa as well as abroad. 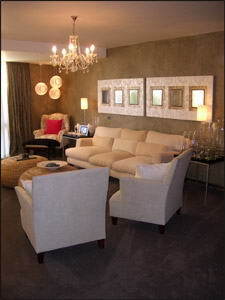 We have a fully computerised drawing studio with software able to create animated rendered 3D virtual reality interiors, walk-throughs, technical drawings and a full sample library of fabrics and finishes. 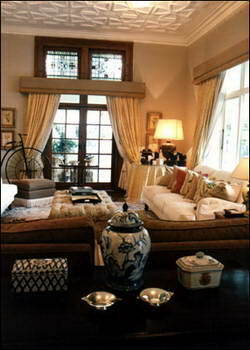 We constantly seek to improve our company and offer our clients the highest levels of service and professionalism.